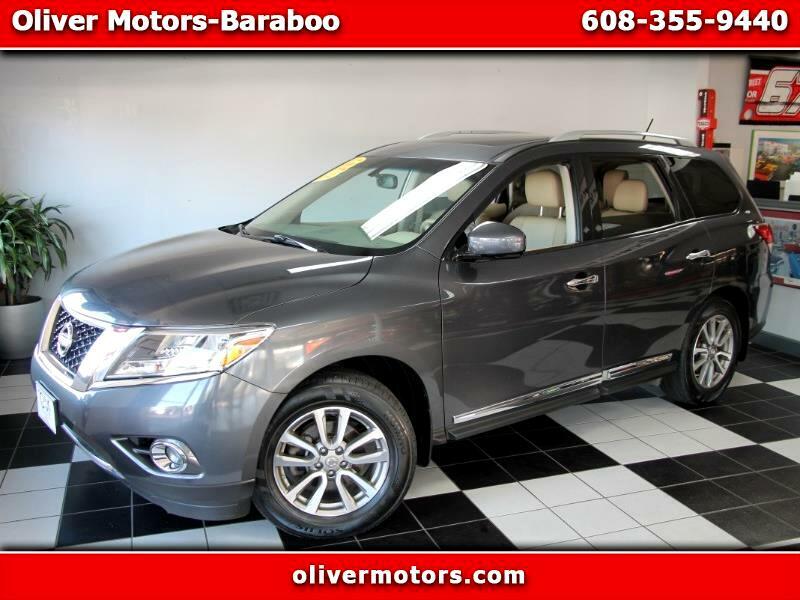 Oliver Motors is EXCITED to offer this 2014 Nissan Pathfinder with only 111,412 miles! This Pathfinder has 1 owner and no accidents!.... Basically brand new looking interior! Come take it for a test drive today! This car has gone through an extensive inspection in which the oil has been changed and all filters have been checked and if need be replaced, and is 100% ready to go!